THE Criminal Assets Bureau (CAB) have appealed for lifestyle information including details of luxury cars, powerful motorbikes, designer clothing and exotic foreign holidays in a bid to track down crime gangs. The public appeal for lifestyle data came as CAB officers are now focusing multiple operations outside the greater Dublin area. Detectives believe that some gang members have deliberately switched their personal bases outside Dublin in a bid to avoid the spotlight. Now, CAB have appealed to the public to report any lifestyle issues that they might consider suspicious ranging from individuals who don't have any specific means of income and yet who drive powerful, expensive cars and enjoy multiple foreign holidays each year. In other cases, detectives have asked people to report anyone who may appear to have a job but whose spending appears vastly greater than their likely wages. The primary target of the operation is drug operations - but CAB are also determined to crackdown on burglary gangs, smugglers and organised prostitution networks. CAB are also concerned at reports of an upsurge in illegal money-lending. "If people have unexplained wealth, we want to hear about it," a CAB source said. "The only way we can target these criminals is with information which helps us to focus our investigation resources." CAB monitor individuals known to be associated with major criminal gangs. However, that monitoring now extends to social media in a bid to determine the cars, clothing, jewellery, holidays and general spending of individuals. Despite the obvious risks, some Irish criminals have been foolish enough to post photos on social media which involved elements of their lifestyle - and found themselves facing CAB queries as to the source of the funds involved. CAB works closely with key Garda units and is briefed on all relevant data from PULSE, the Garda computer system. 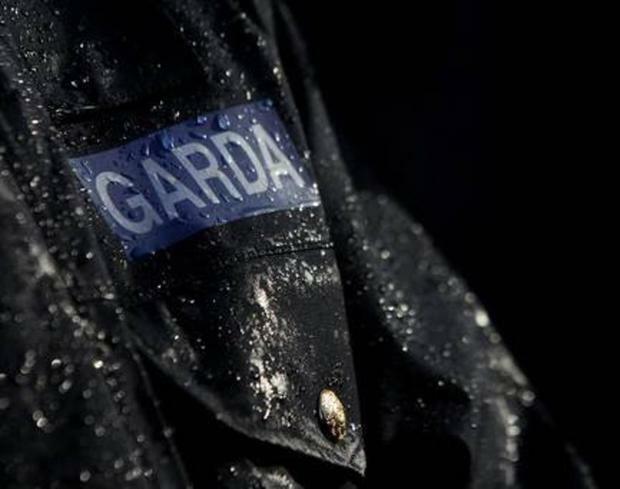 Roughly six out of ten CAB operations are now focused on the greater Dublin area - but the bureau is determined to crackdown on criminals trying to hide their wealth in other cities including Cork, Galway, Limerick and Waterford. Both senior Gardaí and CAB officers stressed that all information received from the public will be treated in the strictest confidence. “The Gardaí have local profilers which are trained by the bureau to assist in CAB enquiries," Chief Supt Ger Dillane said. "But we depend on information - and the public are vital to assisting us with these vital investigations. People need to know that a tip-off will not result in them appearing in court and most information taken by us is on an anonymous or confidential basis," he said.